A brand new addition to our range of Venetian furniture comes the beautiful Siena mirrored collection. 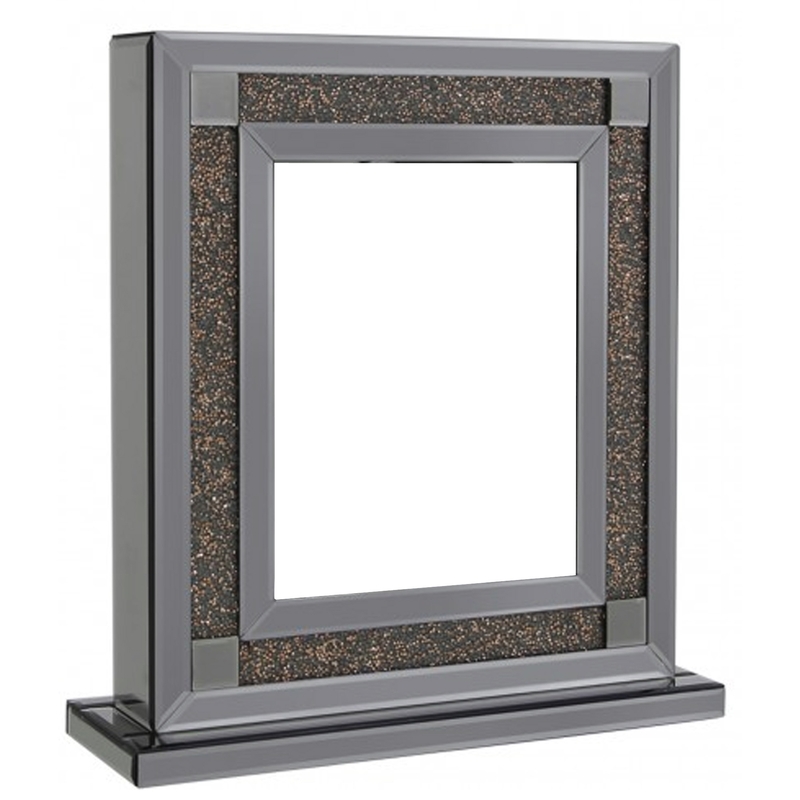 Show your photos off in style with this amazing 5x7 Siena Copper Mirrored Photo Frame, with mirrored features and topped off with a crushed copper crystal design it's the perfect addition to any room. A brand new addition to our range of Venetian furniture comes the beautiful Siena mirrored collection.